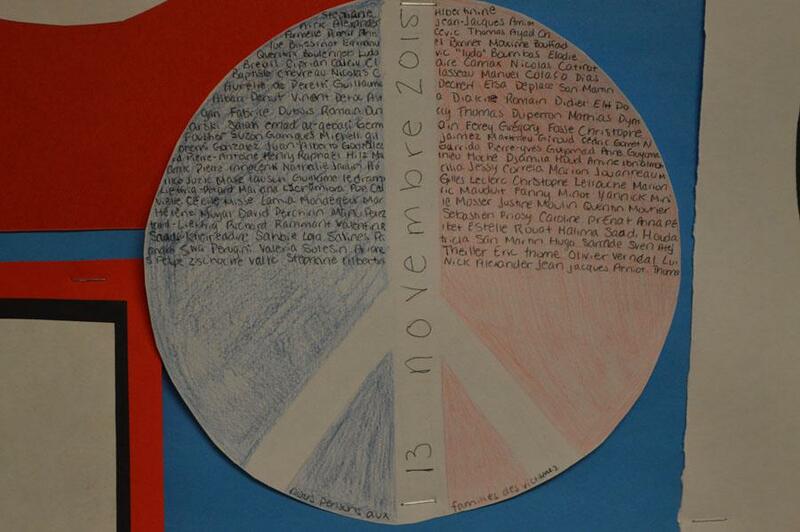 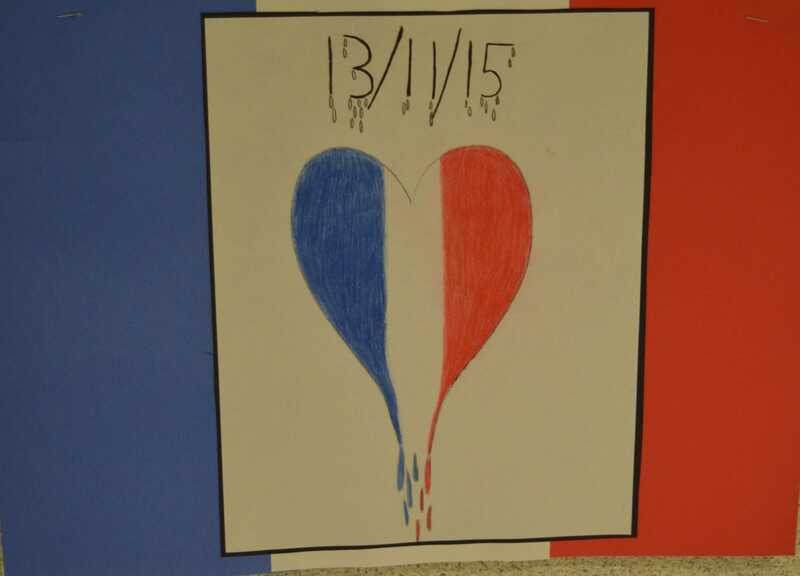 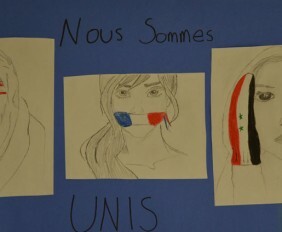 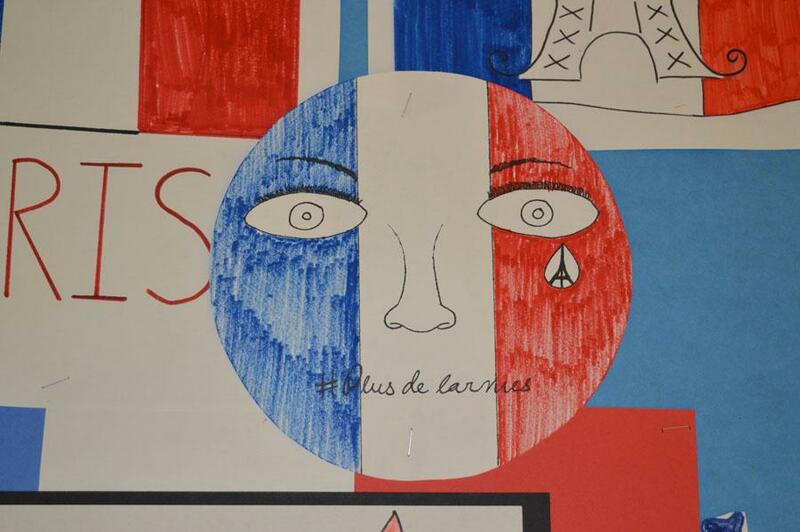 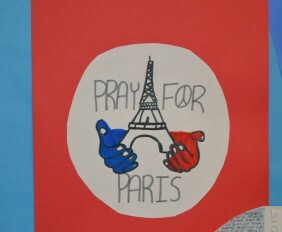 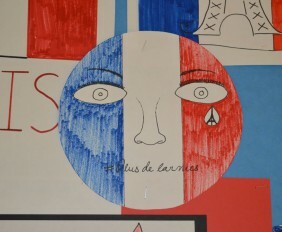 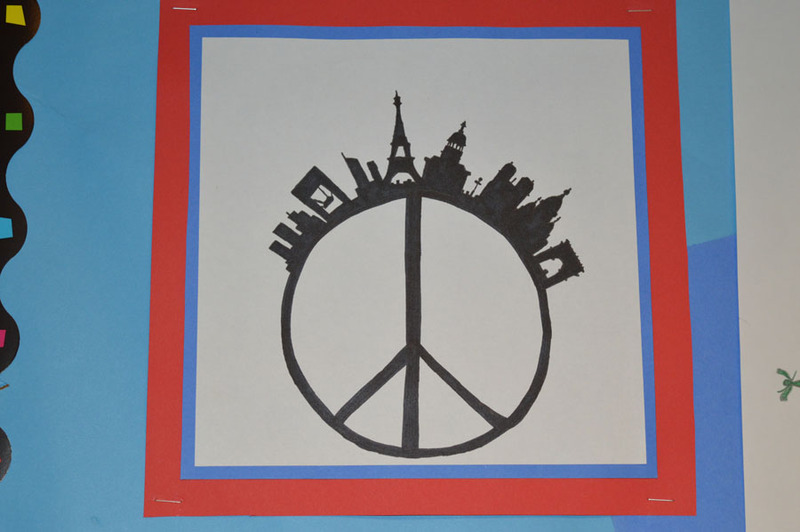 CRHS French teacher Madame Donna Cashore and her French 5 class, along with the French Honor Society, sold t-shirts and set up two bulletin boards in order “to bring art to the French room and school” and to support Paris in the wake of the November 13 attacks, she said. 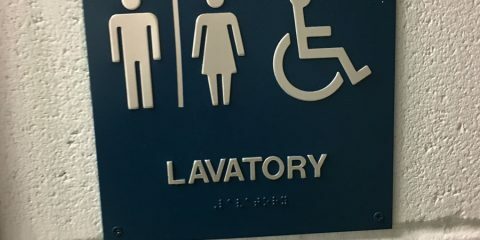 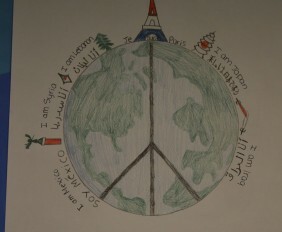 Art is all about expressing yourself and supporting the ideas that you and your fellow man stand by. 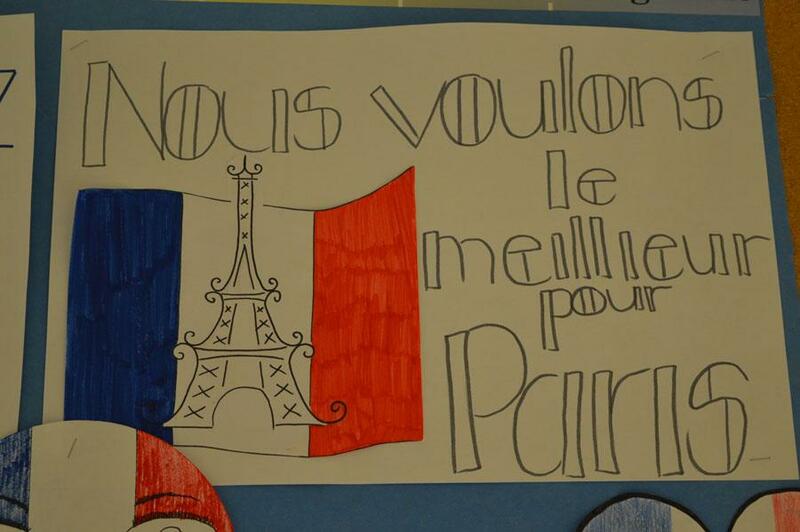 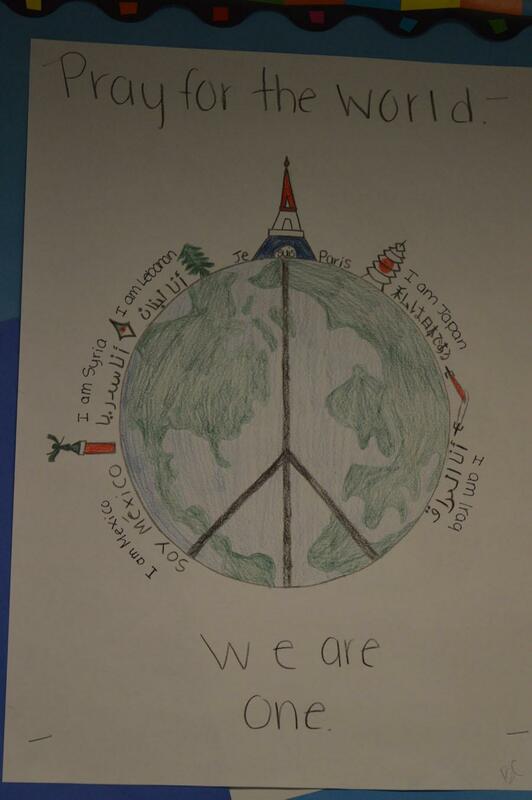 Each student in the French 5 class drew a picture with a French influence. 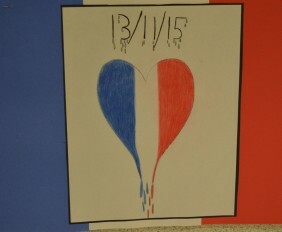 After the terrorist attacks, a class discussion ensued. 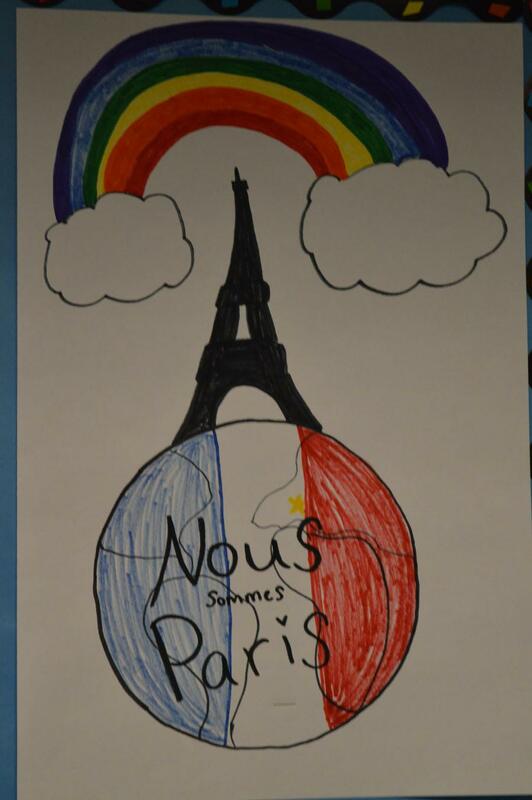 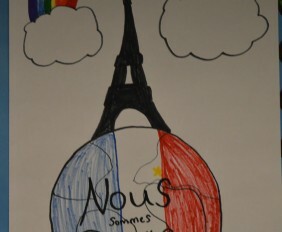 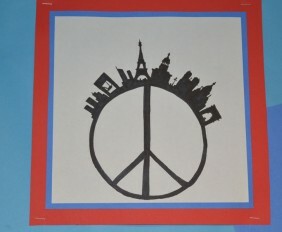 The class had the idea to hold a t-shirt fundraiser because they thought it would help raise money for the Paris attacks. 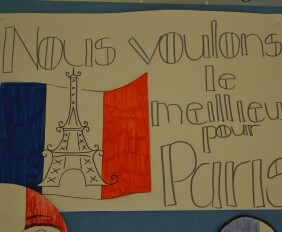 Madame Cashore thought it was a good idea and said, “Let’s see what we can do.” The French class and FHS needed to get the shirts fast, so the fundraiser wouldn’t have happened if it wasn’t for Mark White, a businessman from Bethel, CT who runs getprintedshirts.com. 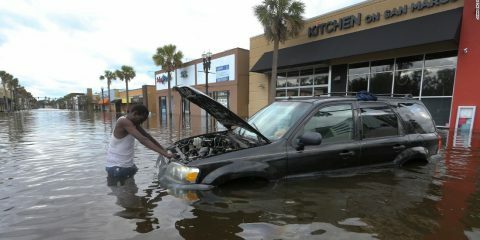 He had a one-day turnaround on the shirts, whereas the big stores had a 2-3 week turnaround. 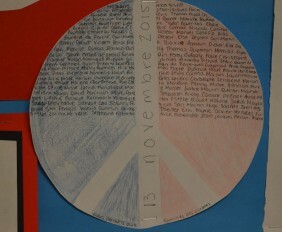 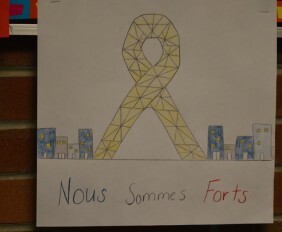 Through this victory over getting the shirts, the French 5 class raised about $900. 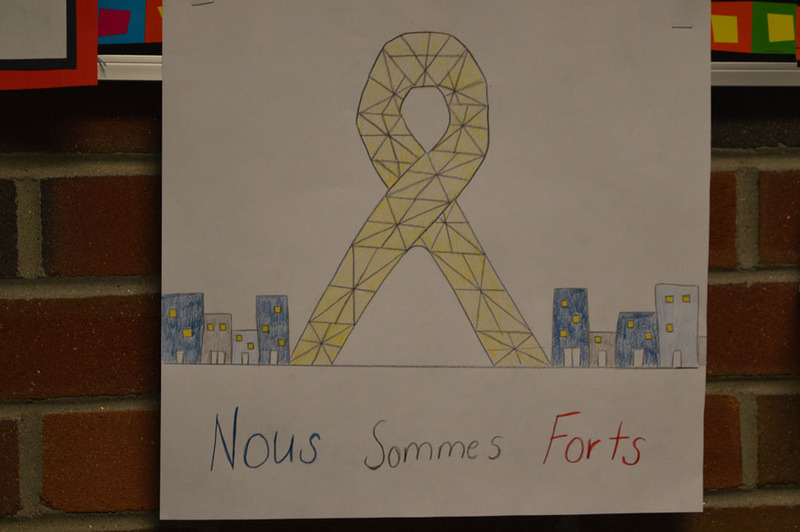 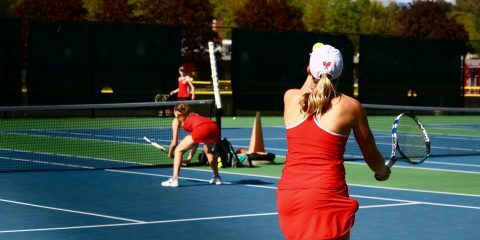 The French Honor Society increased the money raised with a $100 contribution, making the total money raised $1,000. 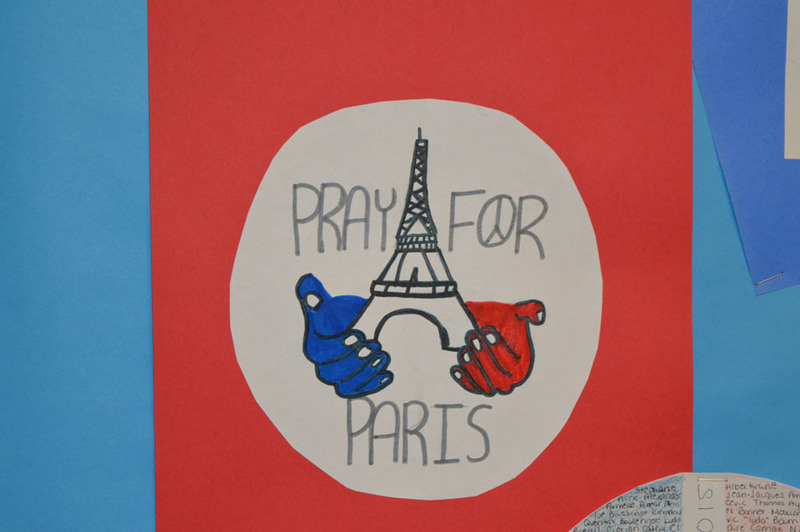 The money will be donated the French Red Cross across the Pond.